Can I install a parking lift into an existing property? Yes. LevantaPark have installed parking lifts into many existing properties. Our experienced team of installers will make sure that any disruption to your residential or commercial property is minimised. How much does it cost to install a parking lift? 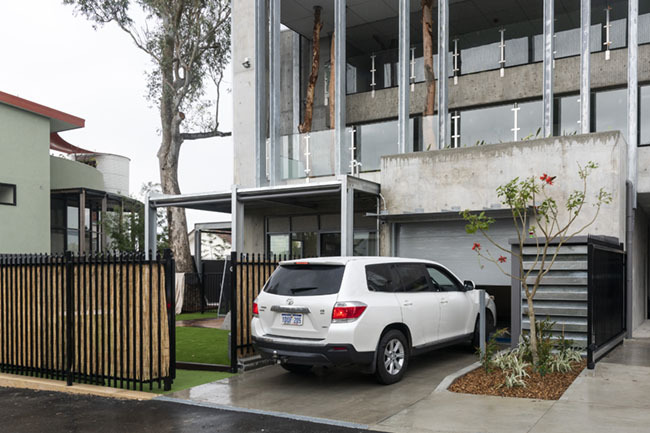 The exact cost of your parking lift installation will vary depending on many factors, such as your type of building, its location, the amount of space available, and other issues. For a detailed evaluation and quote, please call the LevantaPark team on 1300 993 548. Do LevantaPark lifts come with a warranty? Absolutely. We import and supply only the highest quality parking lifts from manufacturers worldwide, offering you unrivalled reliability and performance. For this reason, we are happy to back up our products with a 12 month warranty on your parking lift’s parts and workmanship. Who will install my parking lift? Your quality parking lift will be installed by LevantaPark’s qualified and experienced team. To ensure absolutely quality and professionalism, we do not use sub-contractors but keep the installation process in-house. Do I need an architect to supervise parking lift installation? No. The experienced LevantaPark team can provide you with a custom parking lift installation configured for your specific site. How do parking lifts help reduce theft or vandalism? In most cases, LevantaPark’s vehicle lifts simply aren’t accessible by non-authorised users. This means that cars are stored safely out of reach of any unauthorised contact. Do LevantaPark lifts require maintenance? Yes, we recommend servicing your LevantaPark car lift twice per year (under regular usage situations). LevantaPark will be happy to offer lift servicing. To find out more get in touch with us here. Do LevantaPark lifts require cleaning? 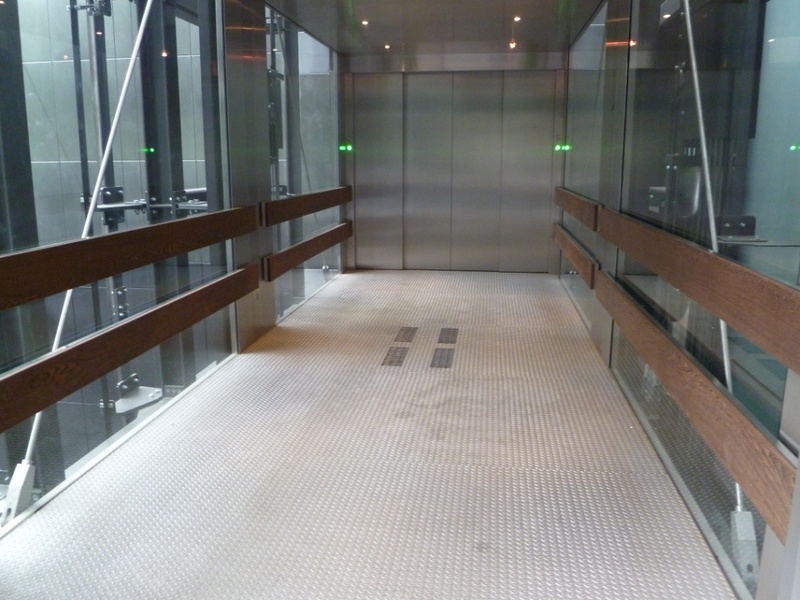 Yes, to prolong the life of your LevantaPark lift and avoid additional repair costs, we recommend cleaning it regularly. LevantaPark will be happy to offer vehicle lift cleaning. To find out more get in touch with us here.